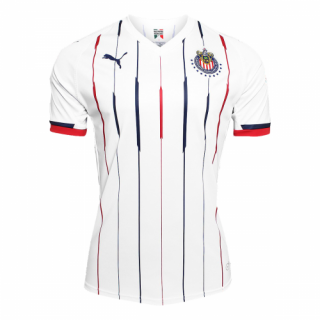 This is the Chivas 2018-2019 home jersey. 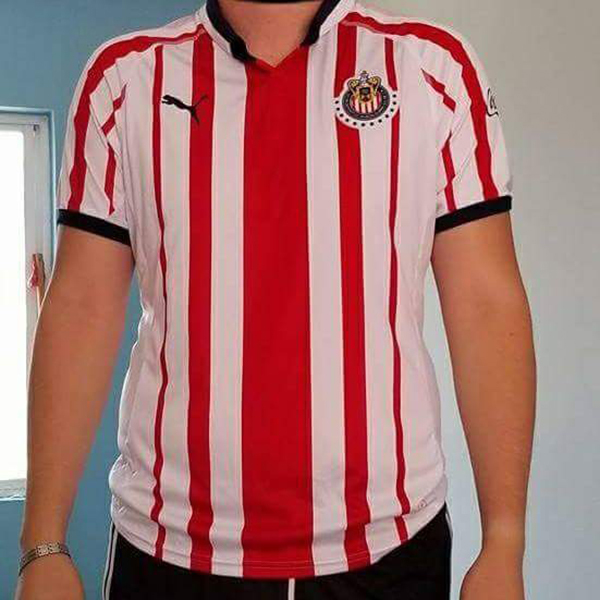 The new Chivas home shirt introduces an odd look - predominantly white, it features five red stripes which decrease in size towards the sides. 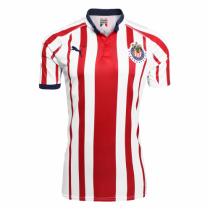 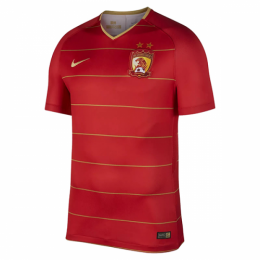 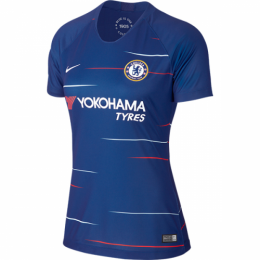 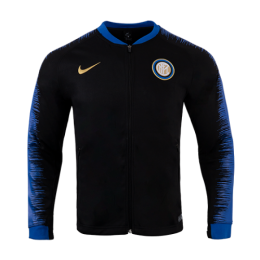 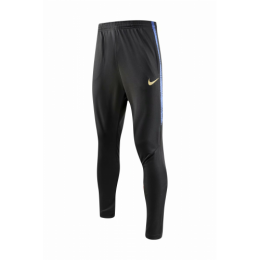 The stripes also appear on the sleeves. 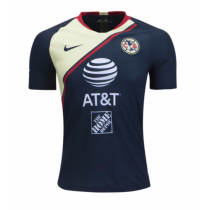 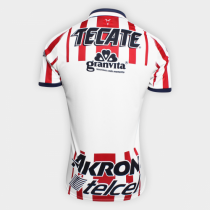 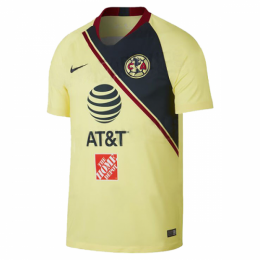 A traditional buttoned collar, navy with white trim, and navy sleeve cuffs complete the Chivas 18-19 home shirt.